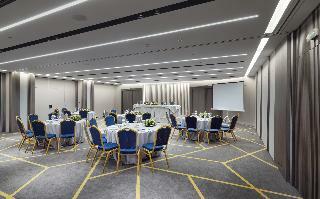 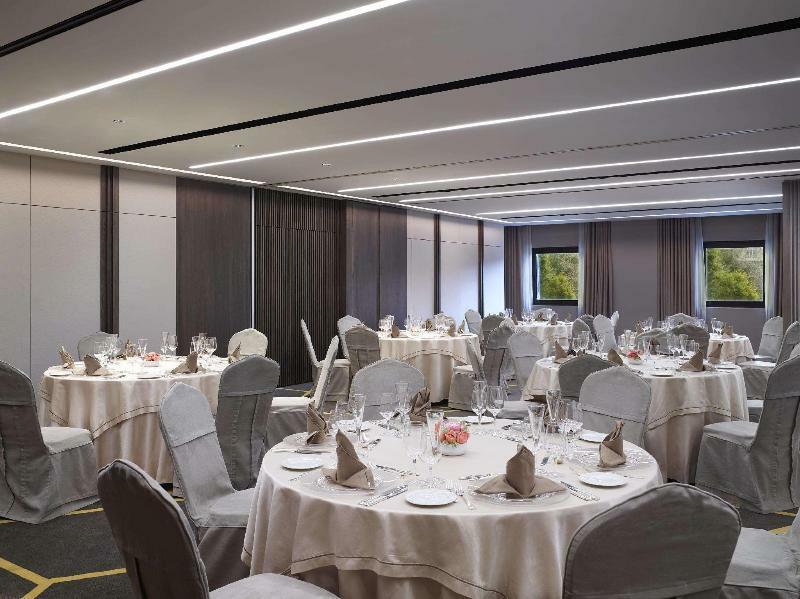 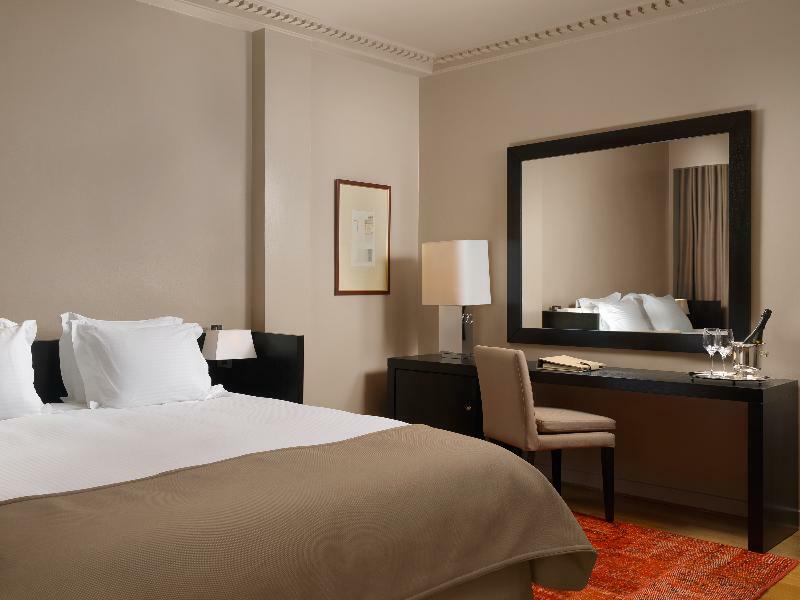 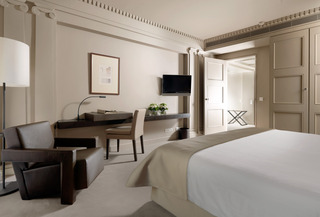 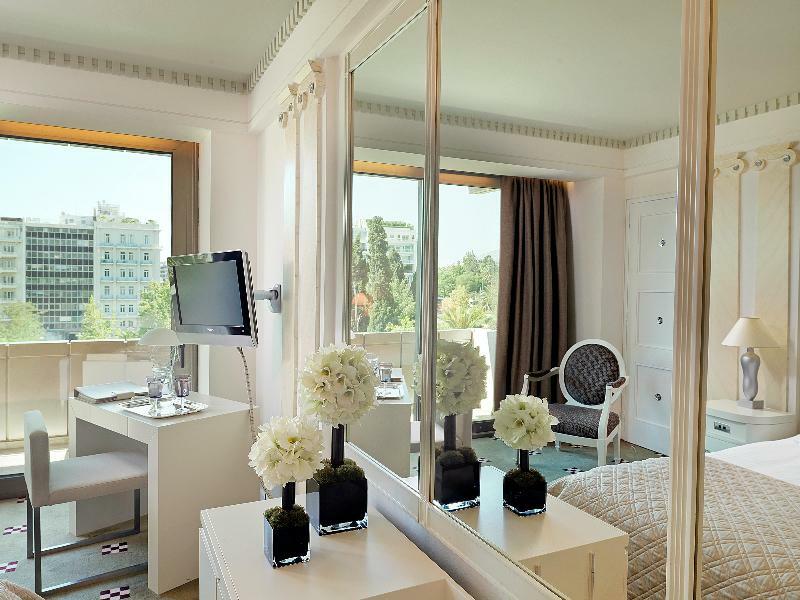 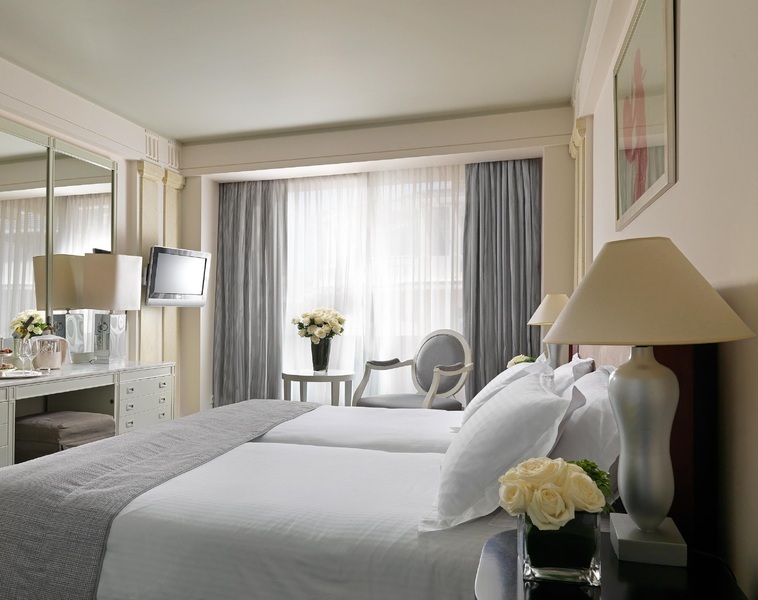 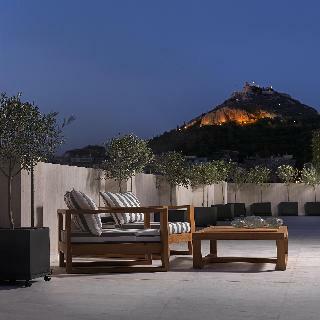 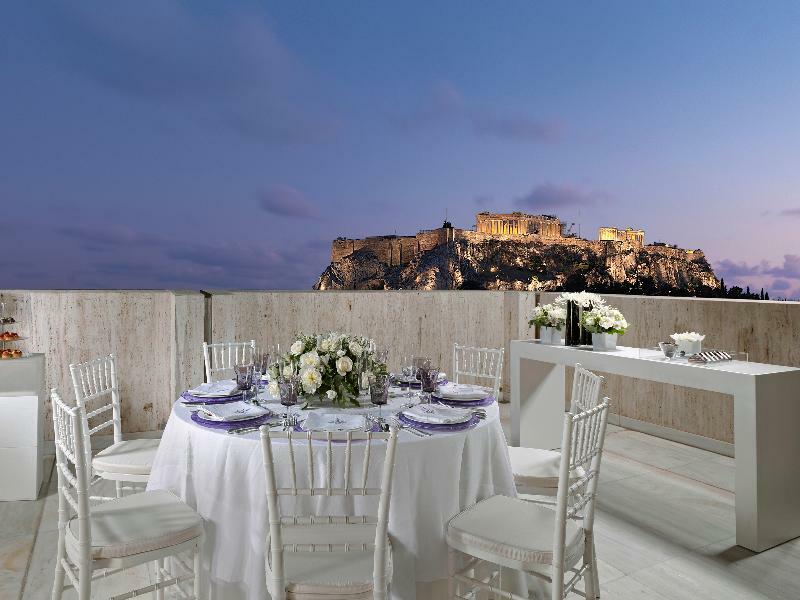 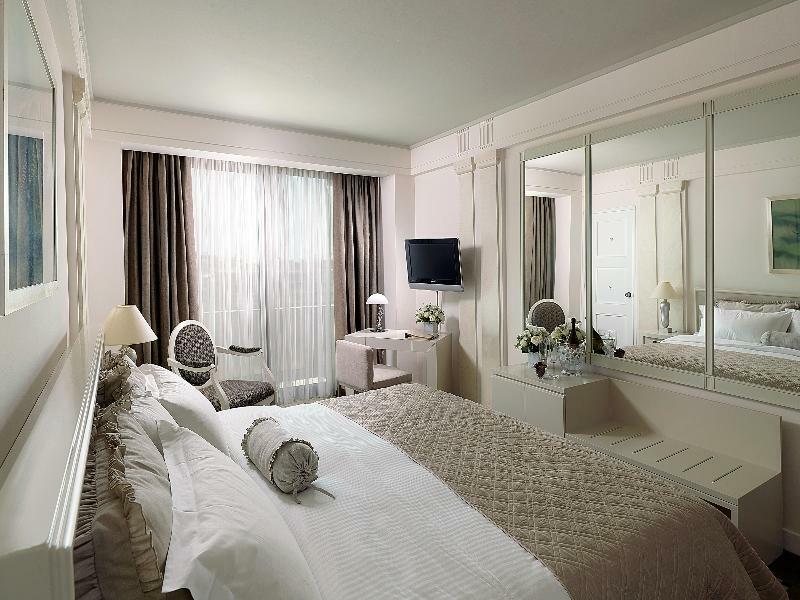 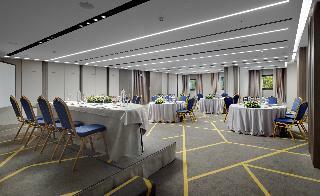 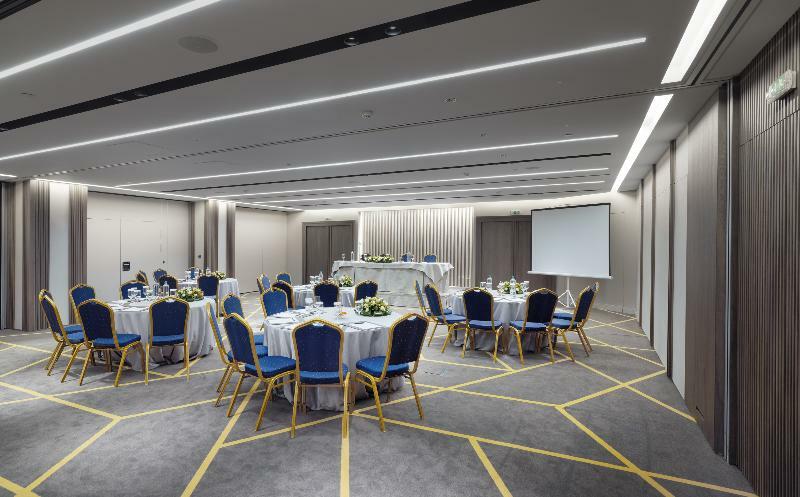 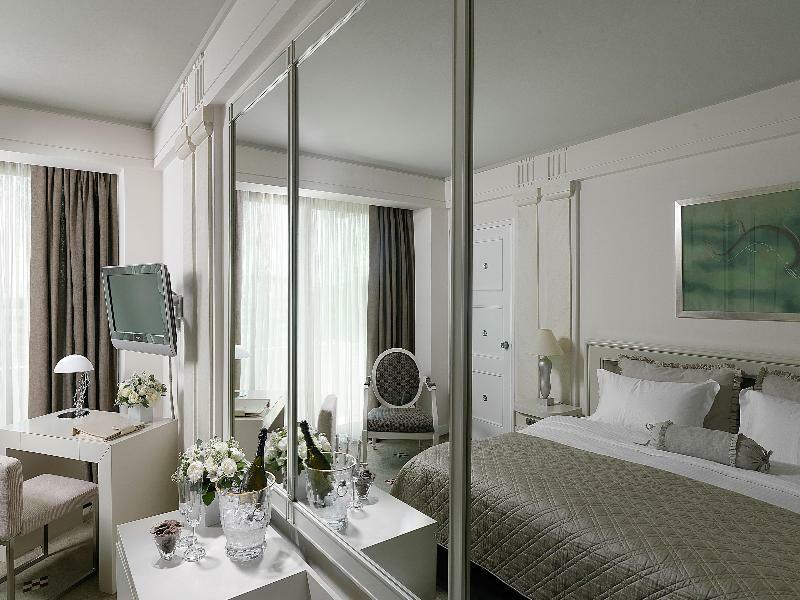 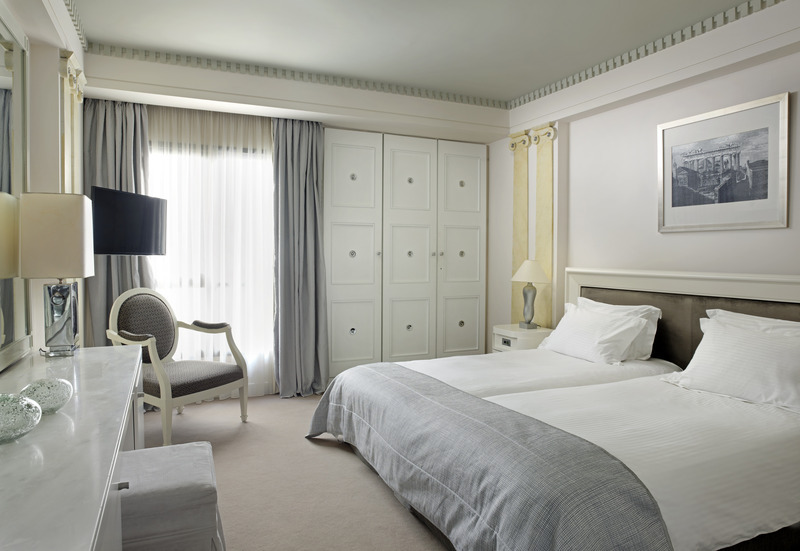 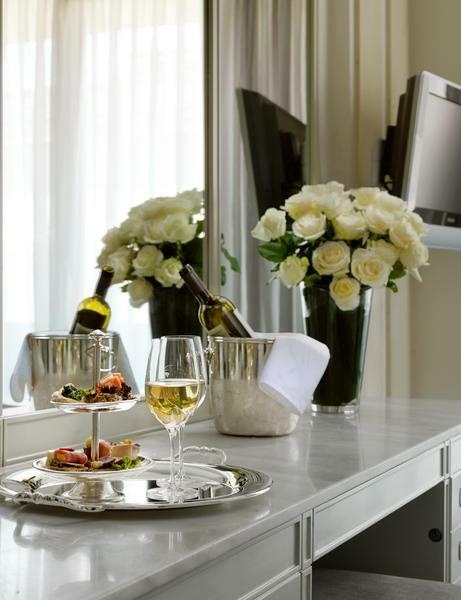 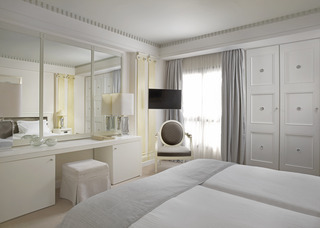 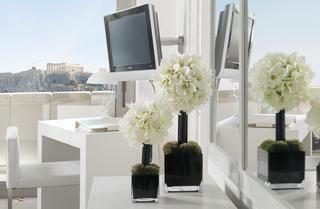 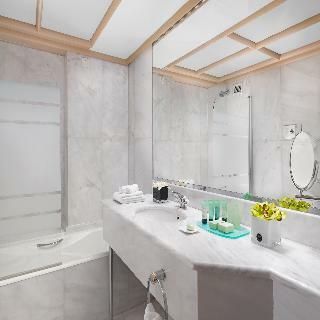 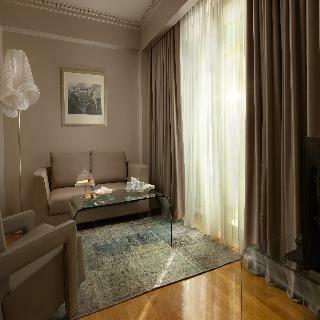 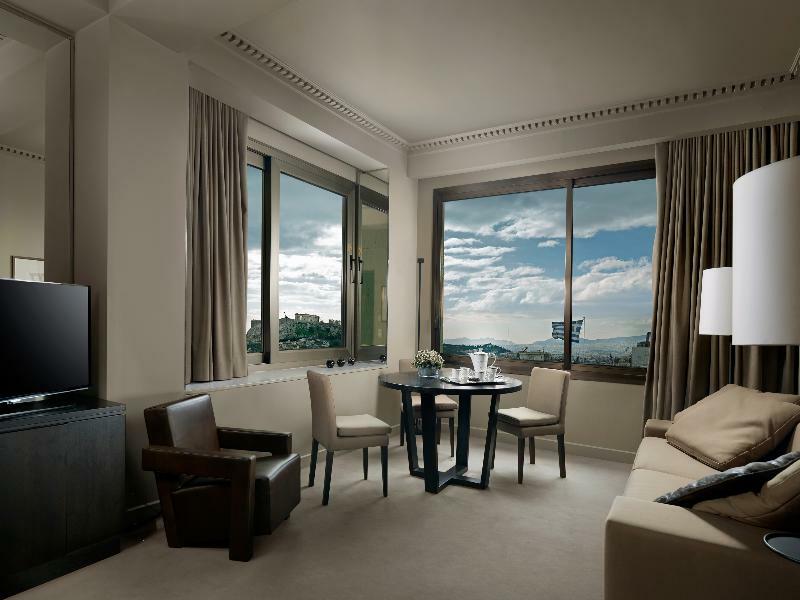 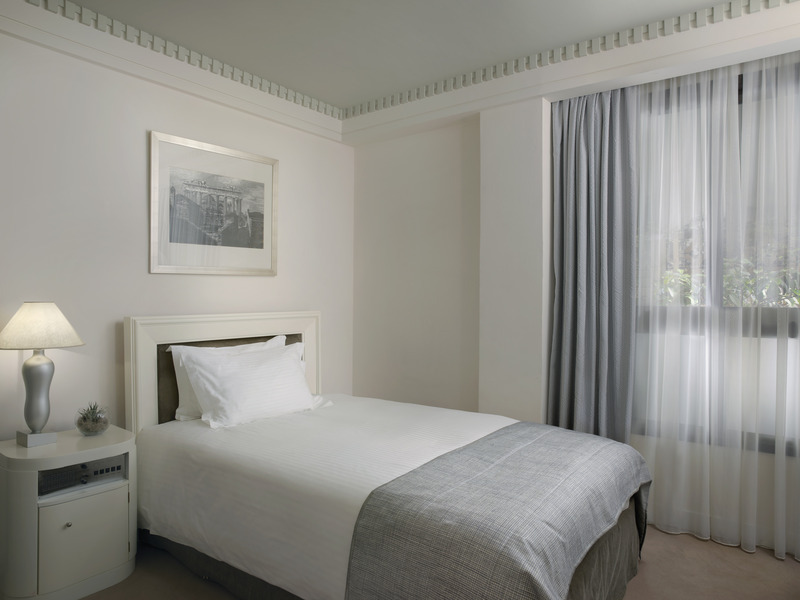 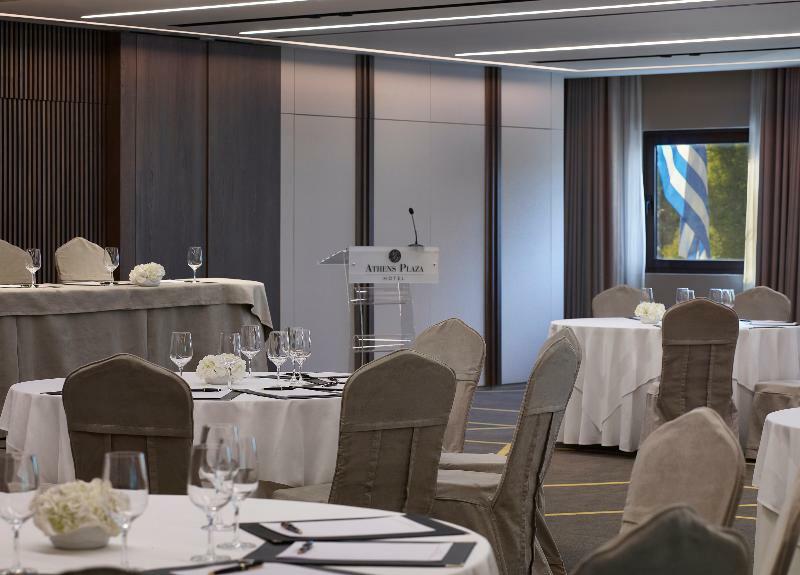 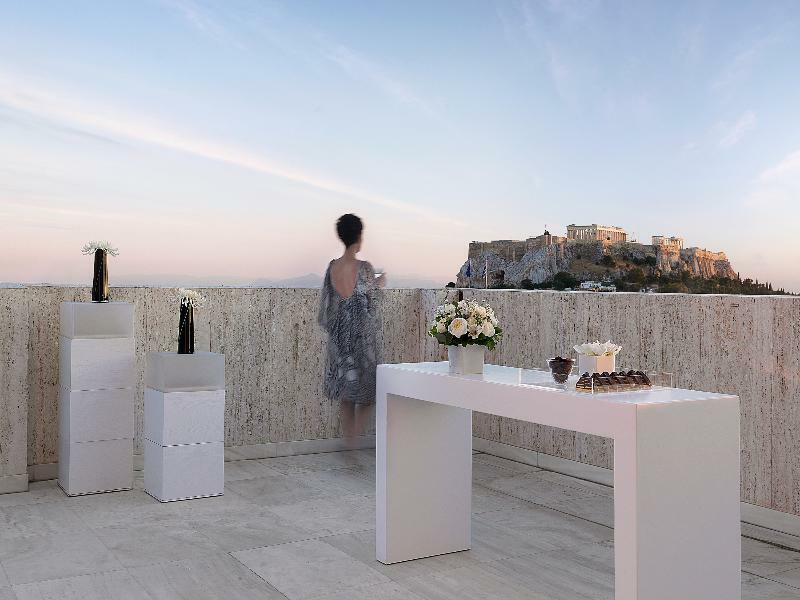 This modern luxury hotel has a wonderful location on Syntagma Square. All the important sightseeing attractions as well as the famous shopping and entertainment quarter, Plaka, are within walking distance. Convenient public transport links may be found 10 m from the hotel. 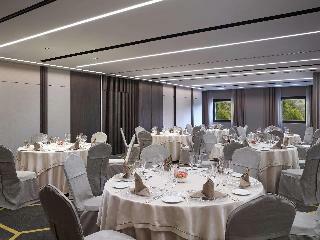 This upper-class establishment was built in 1980 and consists of a total of 177 rooms on 9 floors. 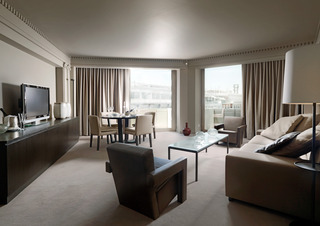 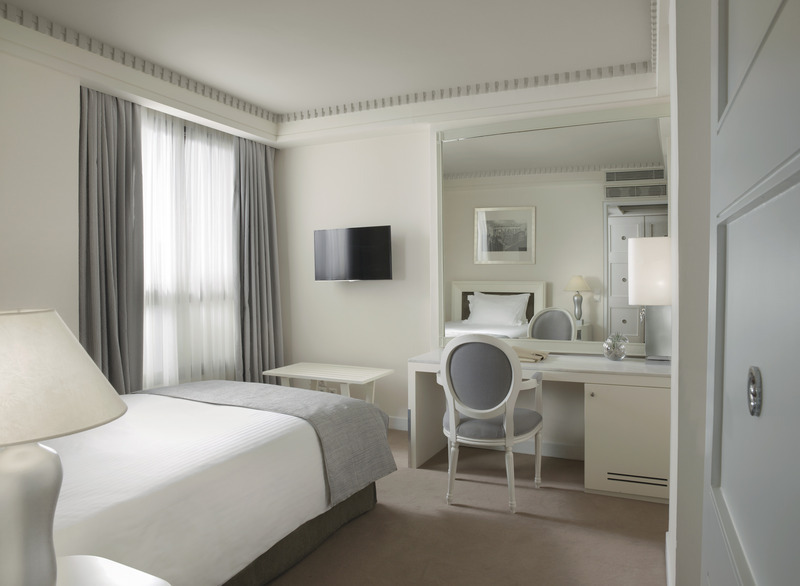 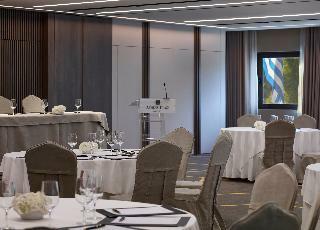 It is the perfect residence for business and leisure travellers alike, combining modern luxury in a central location. 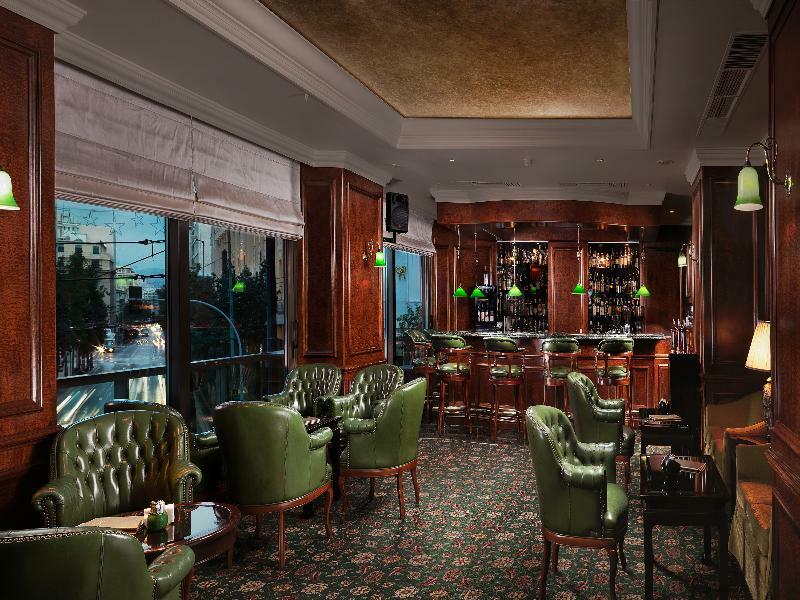 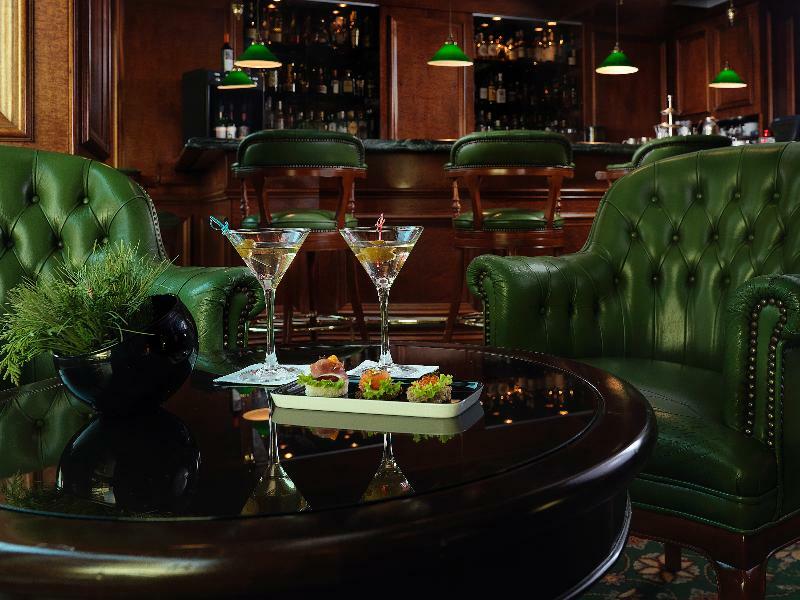 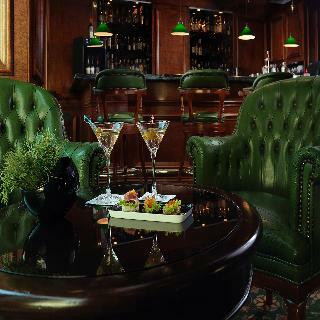 The hotel's facilities include a lounge bar and an air-conditioned restaurant with a non-smoking area. 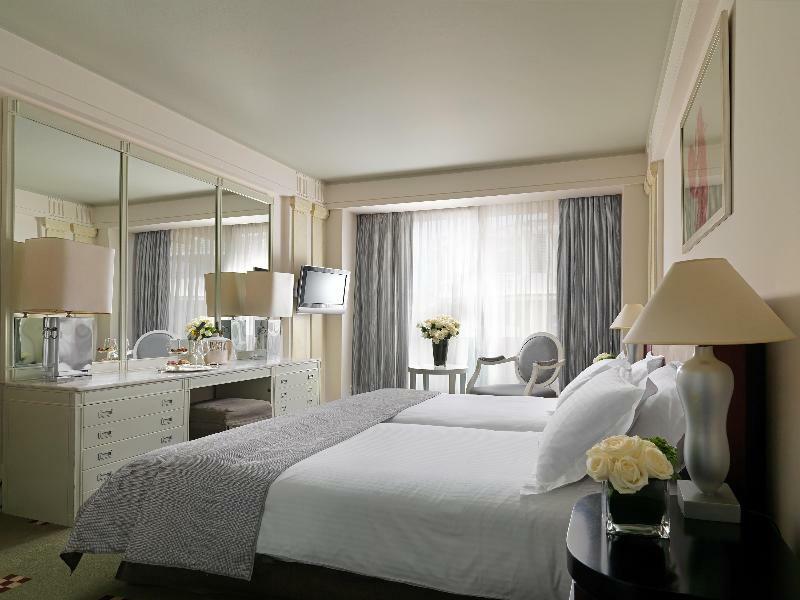 The beautifully furnished, top-class rooms come with every essential comfort.